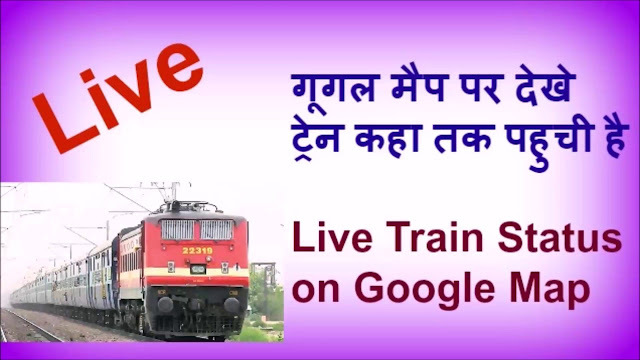 Commuters using the Western Line will soon be able to get live updates on trains via Google Maps, with the Western Railway (WR) working on a collaboration after their own app, DISHA, couldn’t provide the same. The WR runs 1,322 services a day using close to 100 trains that carry nearly 35 lakh passengers. “Google is proving accurate traffic situation in cities, so this should be easy for them. We are in talks with Google, and this would be a major step forward as live updates for suburban locals will be done for the first time,” a WR official said. 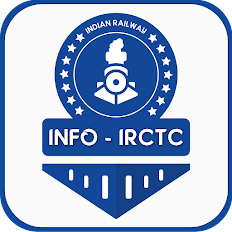 In February, WR had launched an app called Digital Interface of Stations for Help and Amenities (DISHA) to provide updates on railway stations including passenger numbers, toilets and their location and the nearest ATVM. “We tried to provide everything in DISHA but are unable to provide live updates for local trains as a huge number of passengers log in at the same time, and the app cannot bear the load,” the official said.